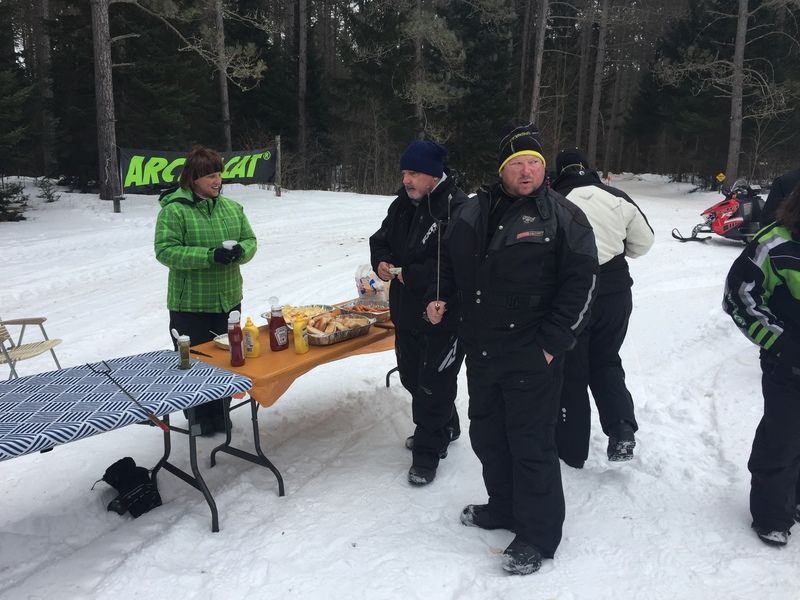 Join us trailside for a great day in the woods at our Annual Trailside Weenie Roast. You will have the opportunity to roast hot dogs & marshmallows over the open fire. 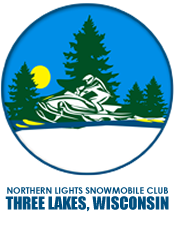 All snowmobilers of all ages are welcome to stop by for comradery, food and beverage provided by the Northern Lights Snowmobile Club. Bring your family, friends and neighbors.